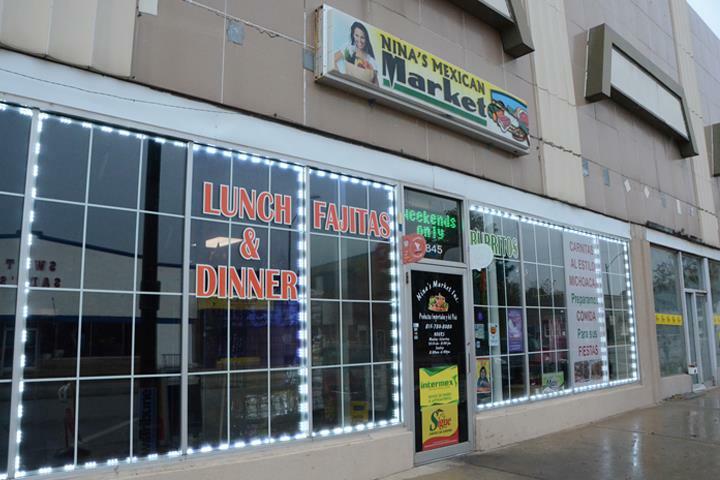 Nina's Market, in La Salle, IL, is the area's leading grocery store serving La Salle and surrounding areas since 2009. 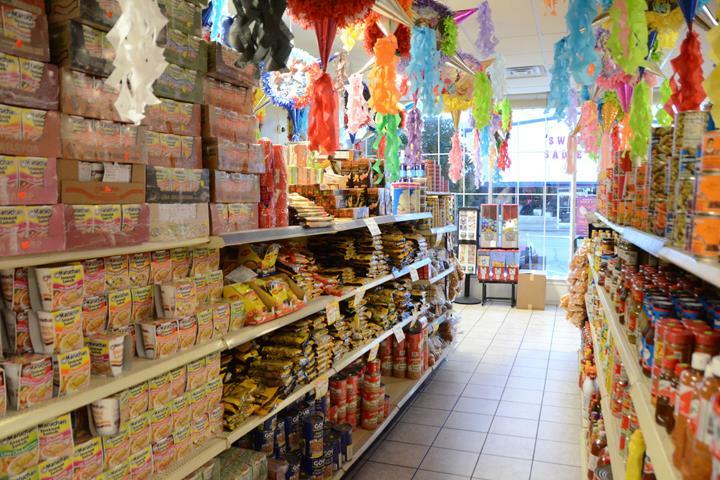 We offer fresh meat, homemade Mexican tamales and sausage, fresh salsa, guacamole, fruits, vegetables and more. 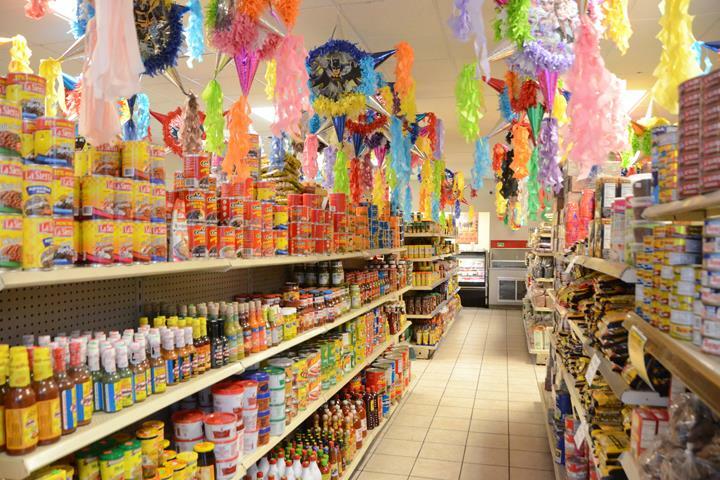 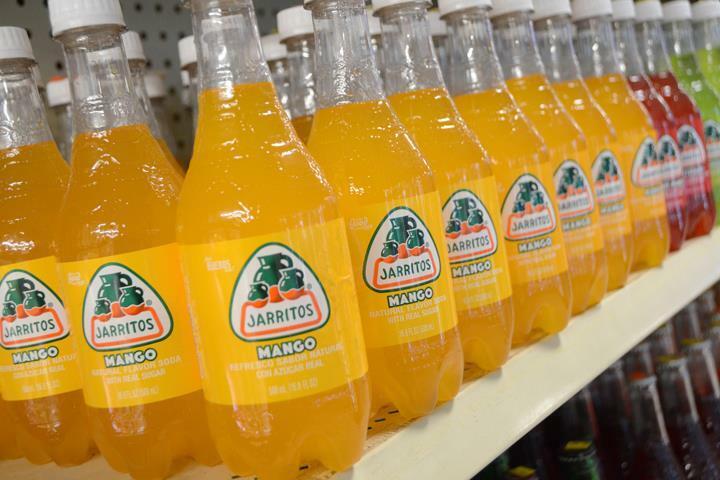 For all your Mexican grocery needs, visit Nina's Market in La Salle. 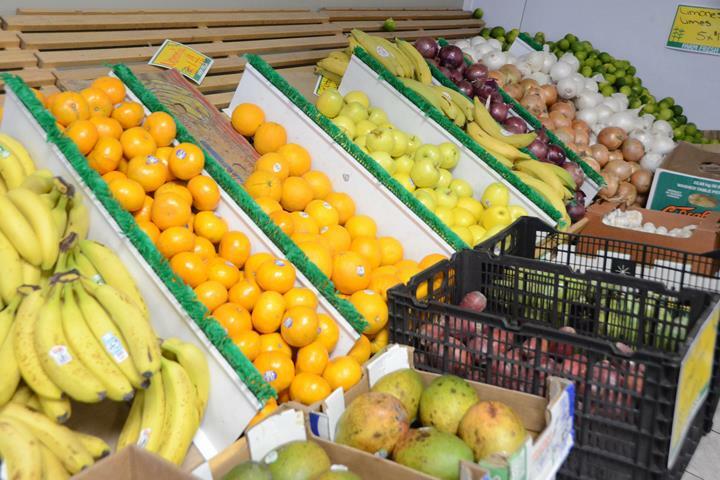 Serving lunch and dinner with a full menu! 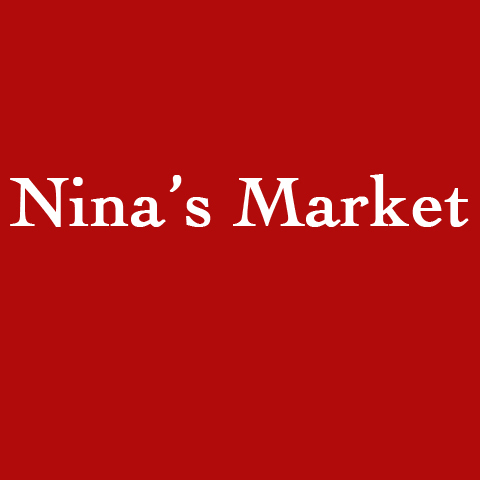 Come in to Nina's Market today!